Do you turn red when you drink? There's a tonic for that. Before Elixir claims to be a safe, natural and effective way to fight the flush. 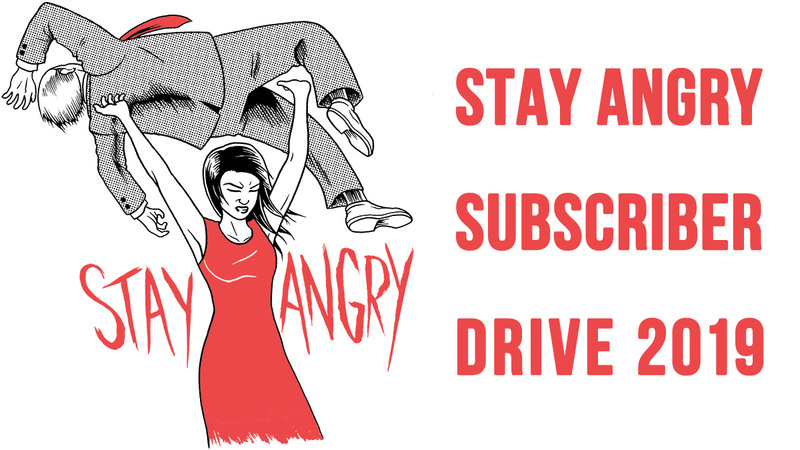 Are you a fellow alcohol drinker who suffers from the "Asian Glow"? Party people, you know what I'm talking about. For me, it only takes a few sips. When we drink, we turn red. It happens, and it's not particularly pretty. Alcohol Flush Reaction, aka "Asian Glow," occurs in people who have a variant of the enzyme used to metabolize alcohol causing them to process alcohol up to a hundred faster than the average person. This creates a buildup of a toxin called acetaldehyde which causes flushing, headaches, pounding heartbeats and other uncomfortable feelings. This is what more or less happens to me when I drink. But now there's apparently a way to fight the flush. 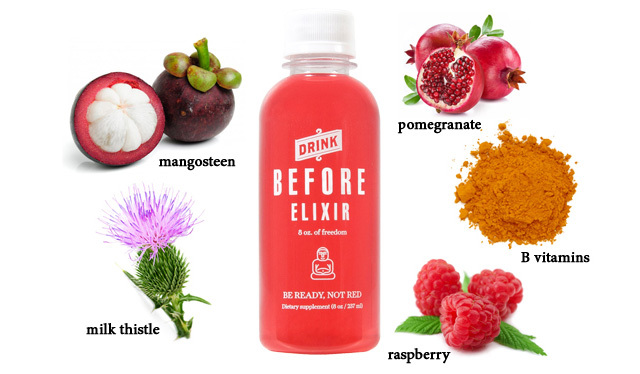 Before Elixir is a new tonic that purports to prevent flushing during alcohol consumption. It claims be "safe, natural, and effective" way to slow down the metabolism of alcohol, and thus prevent flushing. Because somebody had to think of this sooner or later, right? 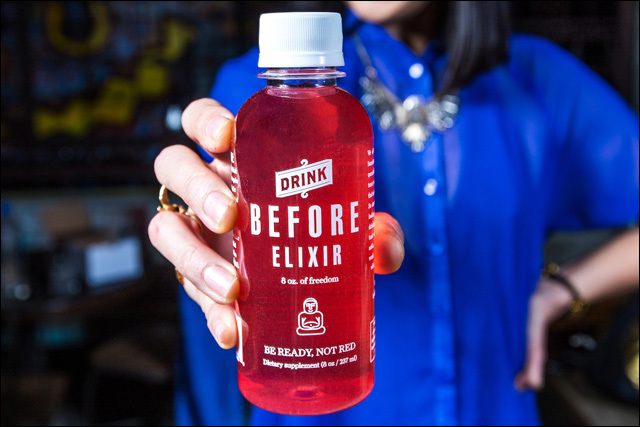 Before Elixir is the brainchild by Jennifer Du, who had never been able to drink alcohol without negative side effects. ("I'm not just the founder, I'm also a client.") 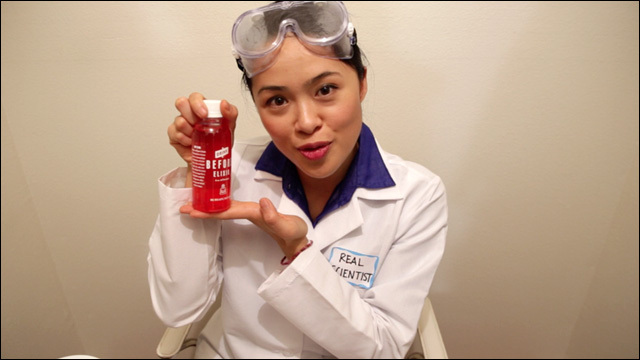 Seeing an opportunity to address a problem that affected 70% of Asian people in the world, including herself, she looked to science to create Before Elixir. Science! Before Elixir uses a combination of B vitamins, mangosteen and amino acids to prevent and counteract the symptoms and toxins associated with drinking. You're supposed to drink a bottle about 30-60 minutes before the party begins for maximum effect and minimum flushing. They claim their tests have shown that Before Elixir reduces alcohol flush for 90% of people and reduces flushing by over 60%. Before Elixir is not yet available for mass market consumption -- you won't find bottles at 7-11 just yet. But they're currently raising money via Indiegogo to produce a batch big minimum batch, hire distributors, get the bottles into bars and stores around the country, and into your alcohol-consuming mouths. It sounds pretty awesome. But does it actually work? Honestly, I haven't tried it yet. Jen sent me a nice package of several bottles of Before Elixir, but I have not yet had an opportunity to try it out. A proper test run is in order. Who's with me? I'm serious. I plan on going out with some fellow flushers for a night of drinking -- in the name science, of course! -- to test out the tonic. I plan to report back with the results, including photos, at a later date. In the meantime, to learn more about Before Elixir, check out the website. 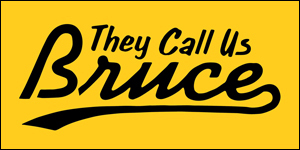 - They'll send you a 12 pack!